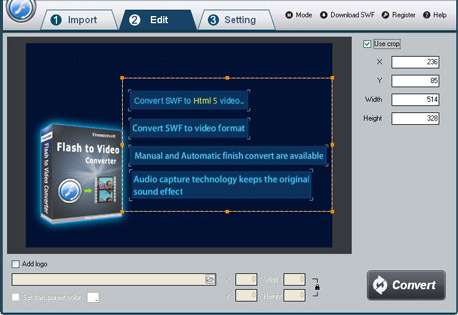 How to convert Flash .swf to MP4 with awesome video & audio quality? 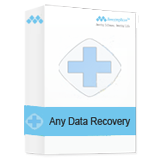 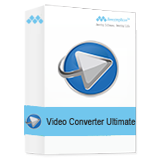 Many total converter can do video conversion, but not support from swf file to mp4 conversion. 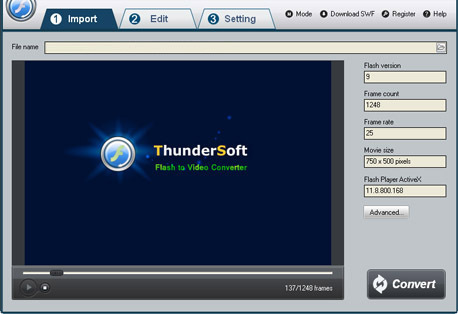 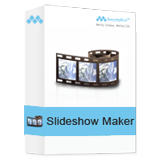 Amazing Flash to MP4 Converter is a professional Flash converter for Flash SWF to MP4 conversion. 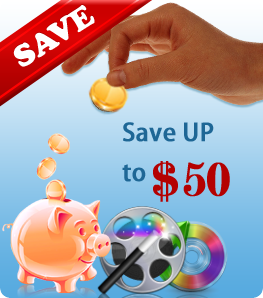 It's easy to convert swf file to mp4. 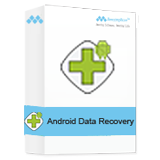 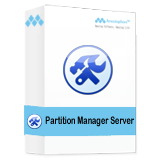 Download and install it to get start. 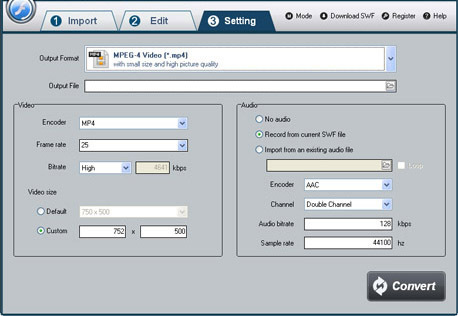 On "Setting" page, select MP4 as your output format from the drop-down list of "Video Format ". 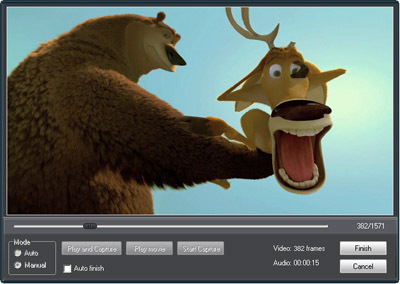 Then select destination folder for converted mp4 file and you can set the video bitrates, higher video bitrate will get better output quality.